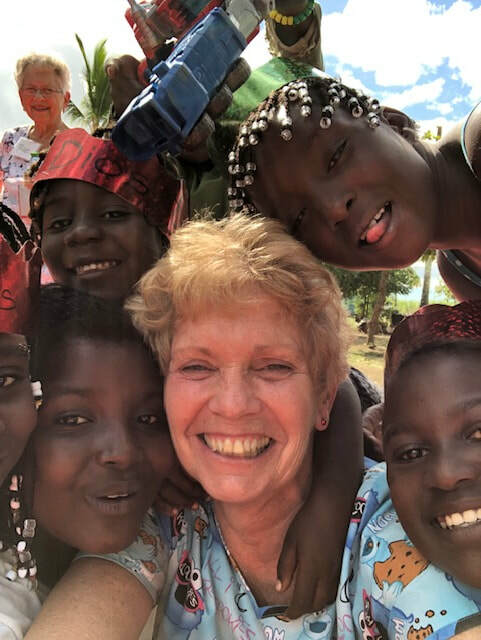 We are excited to have another team preparing to serve in the Dominican Republic from Tuesday October 1st through Tuesday October 8th, 2019. We will continue serving along side Pastor Isidro and the Ministerio Casa de Restauracion in the Sugar Cane bateys of La Romana. We will set up medical clinics that will offer primary medical care, deworming, vitamins and medications and children's evangelism opportunities. Please consider joining this team or supporting this us with prayer or a financial contribution. Add: Please email mary@hisinc.org if you want to join this team. Who: Participants from the HIS network. No participants under age 16. Doing What: Running mobile Medical Clinics in the bateys, distributing, playing with children and participating in child evangelism programs. Where: Staying at Pastor Isidro’s Mission house in Barrio George (About 1 hour drive from the airport in Santo Domingo or Punta Cana). Clinics will be held in the nearby sugar cane bateys 30 minutes to an hour away. Serving Christ by serving those in need. How: $2000 per person. Includes all pre-trip planning, trip insurance, airfare*, meals, transportation, Housing, Medications and supplies for the clinics, Salary for DR staff and Interpreters. Immunizations, Infectious Disease Consult and passport fees are not included. Full payment will be no later than September 8th, 2019. Fund raising tips will be provided. Last questions and answers before we leave. *Airfare is estimated at $700 per person. The airport will be dependent on the best airfare. We will arrange transportation to the airport from HIS Headquarters, and return transportation to HIS Headquarters.